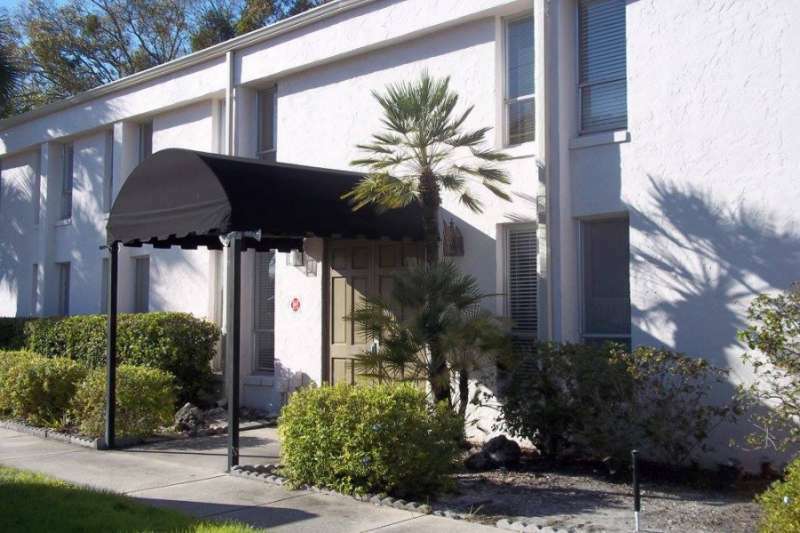 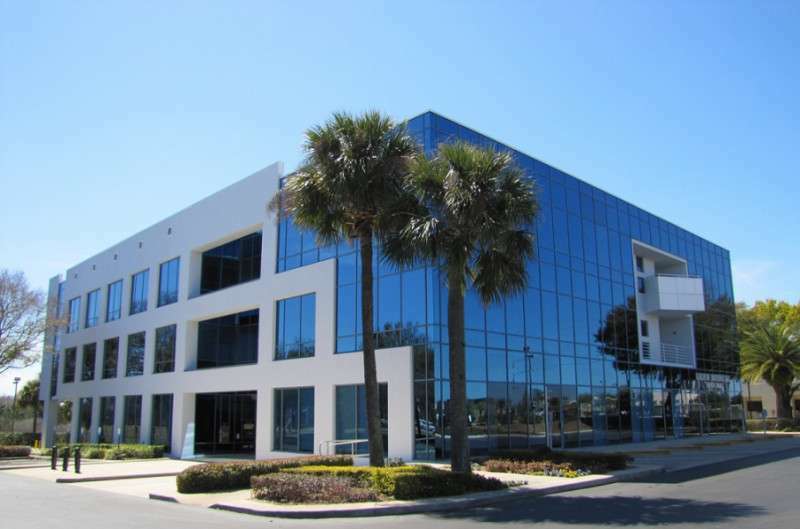 If you're looking for a virtual office in Downtown Orlando, this fantastic option on North Orange Avenue is second to none. 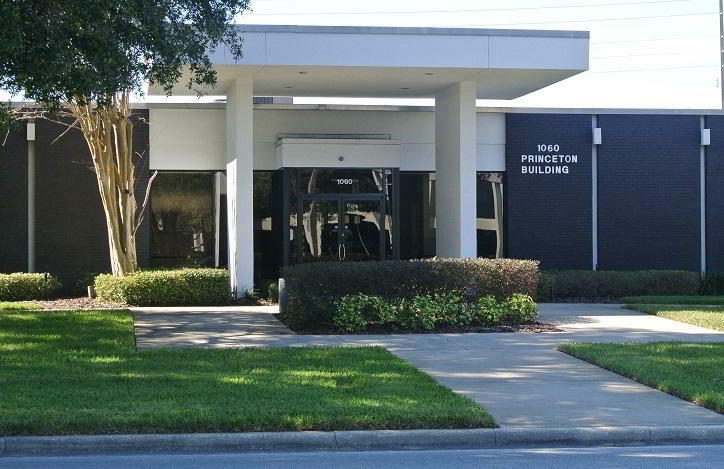 Your business will gain instant credibility from this recognizable business address in the Bank of America Center, which is directly opposite Orange County Courthouse. 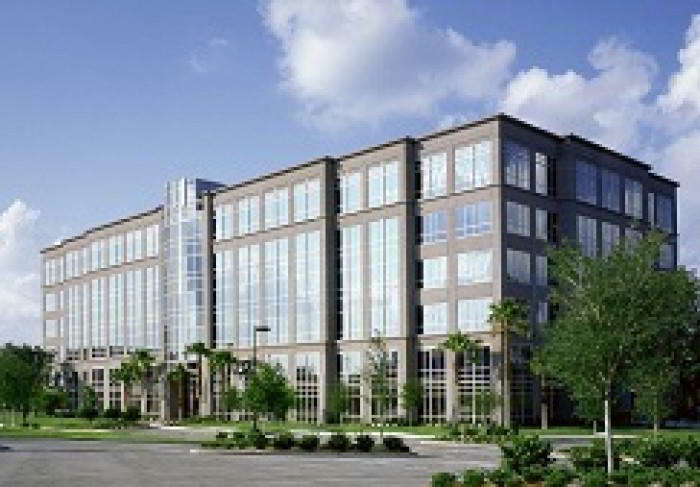 Virtual office services include a local phone number, receptionist call answering, and mail receipt and forwarding. 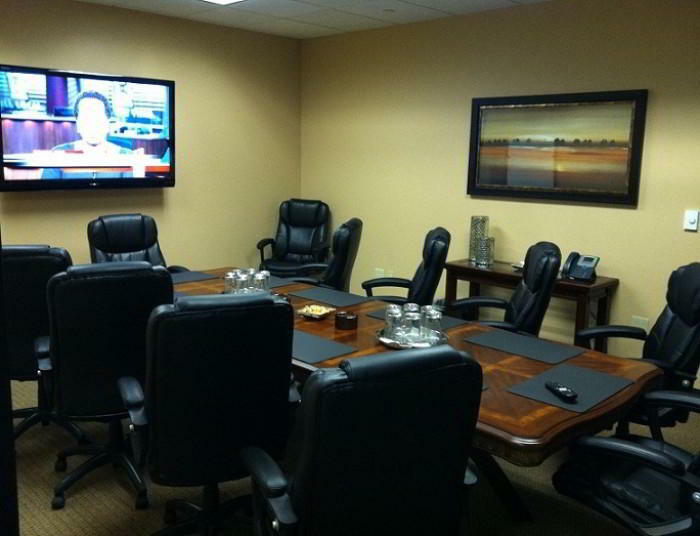 Virtual office users can even call in and use the business center facilities whenever needed, including fully equipped meeting room rental and day office usage. 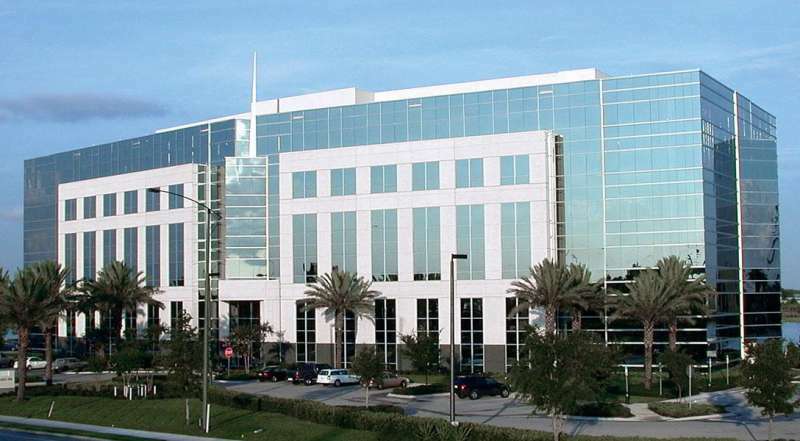 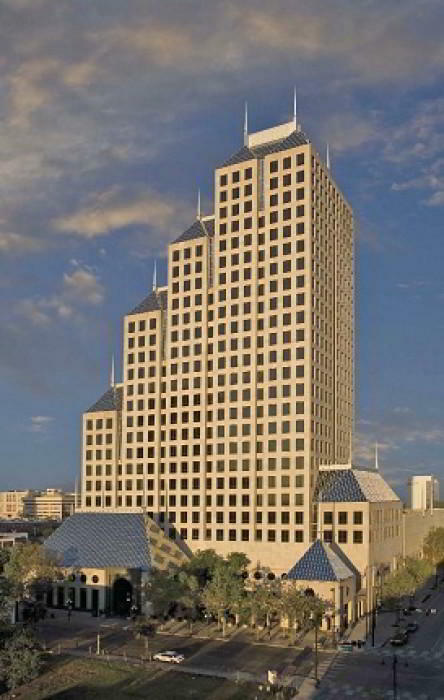 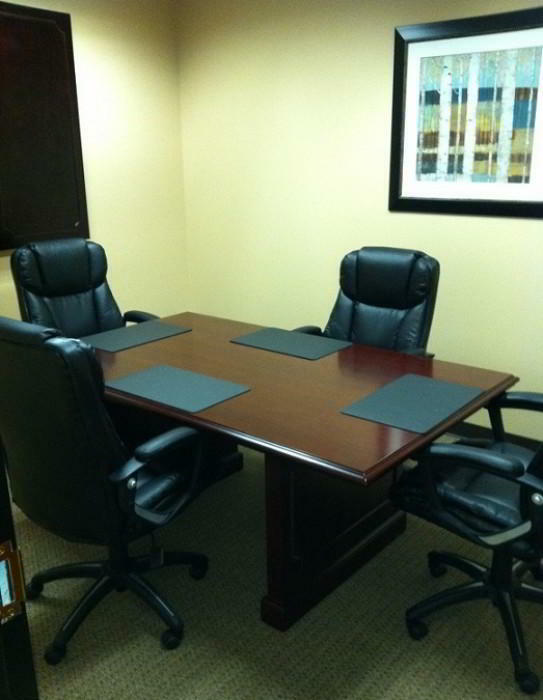 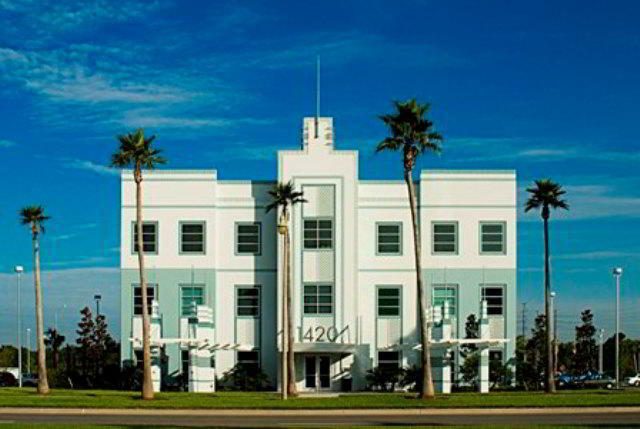 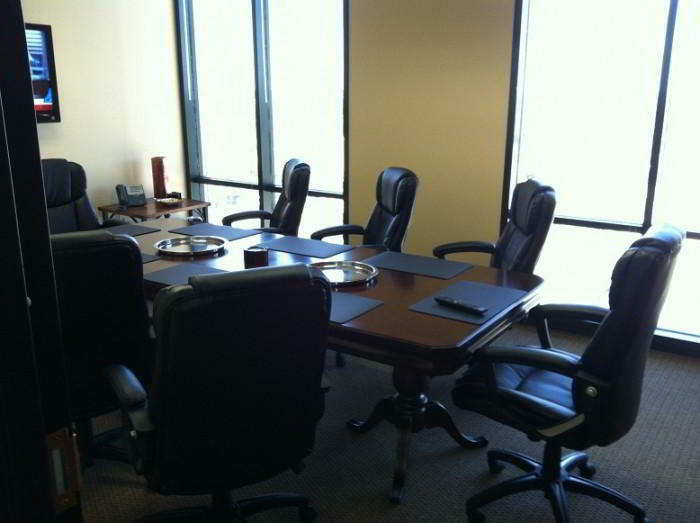 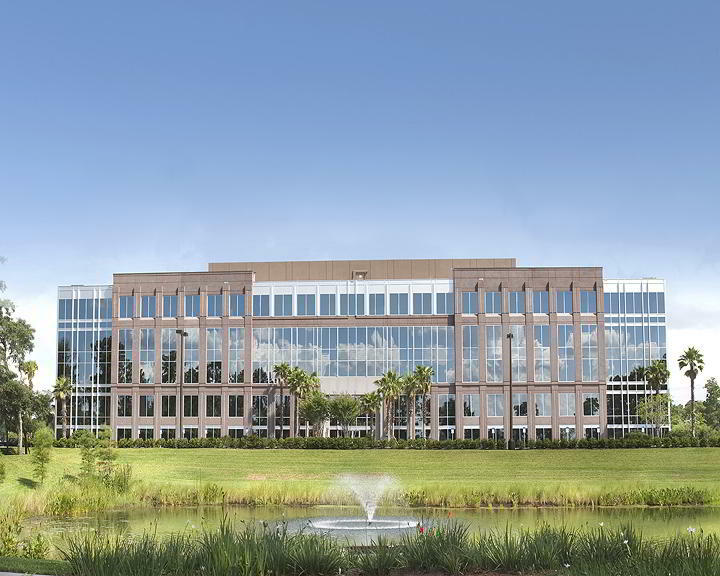 Make a great first impression and boost your business growth with this fantastic virtual office in Downtown Orlando.